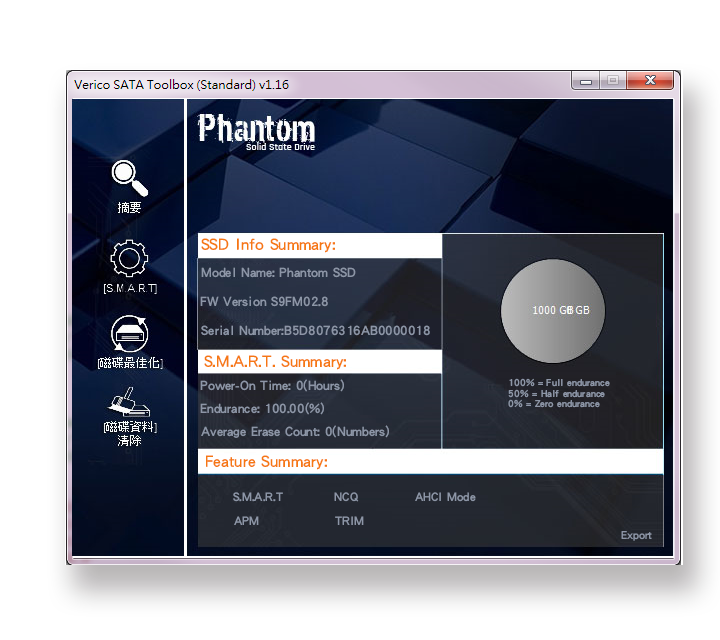 Phantom SSD – Verico International Co., Ltd.
A Fast System – Save Time, Live Life! 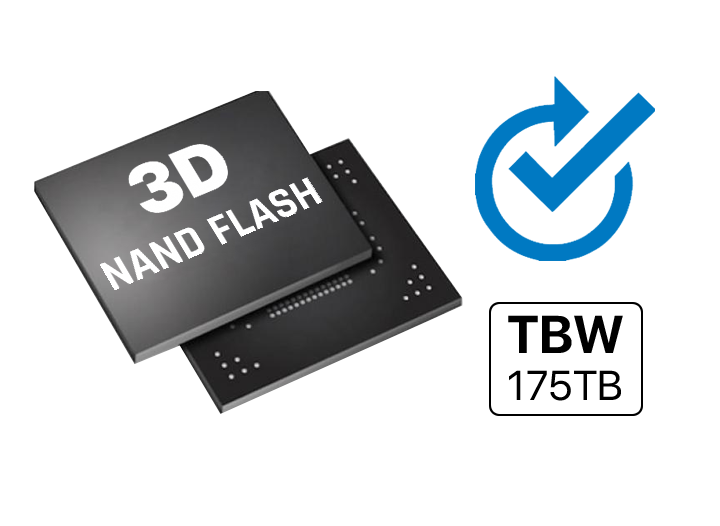 Start saving time and living life by supercharging your computer with VERICO Phantom SSD, with maximum 550MB/read speed, and SATA3 6Gb/s interface! Enjoy faster boot-up, program start-up, file-opening and a spiced-up life on speedy highway! 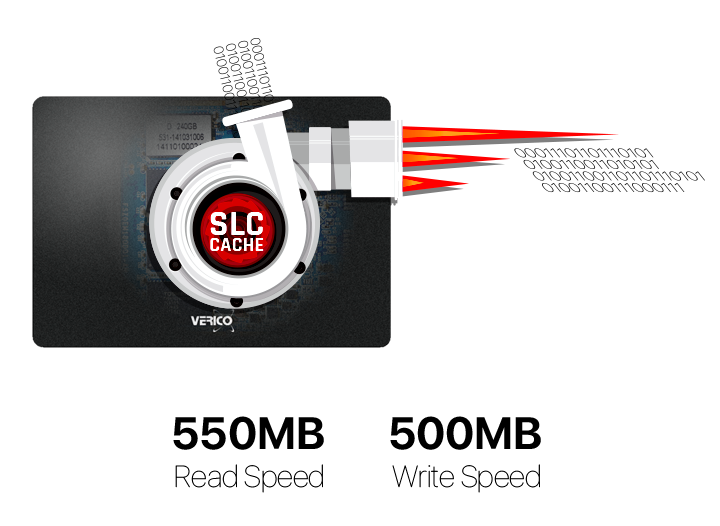 The Phantom SSD is integrated with SLC Cache technology to turbo-boost all data input, enhancing your work efficiency. Being shock- and vibration-proof with no moving parts, the Phantom SSD is armed with TRIM command, ECC (error correction code), RAID capability and S.M.A.R.T. system to ensure data transmission performance, reliability and safety. 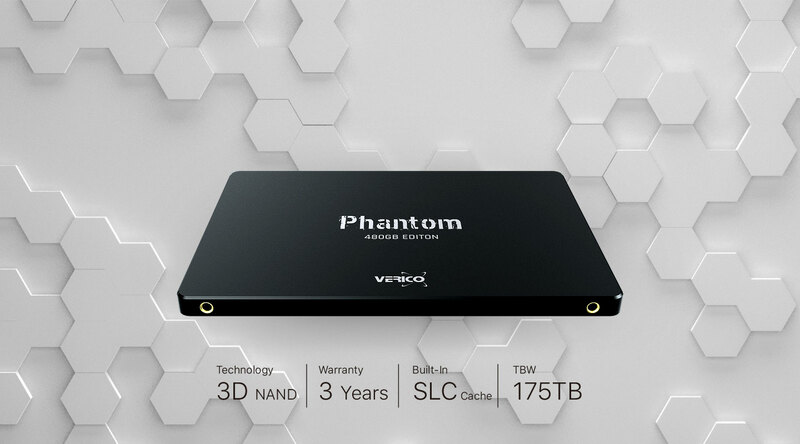 Armed with cutting-edge 3D NAND Flash and top-notch controller, the VERICO Phantom SSD not only provides high durability, but also staggering performance. Life is simply more fun when all your computer works are fast, smooth and lag-free! 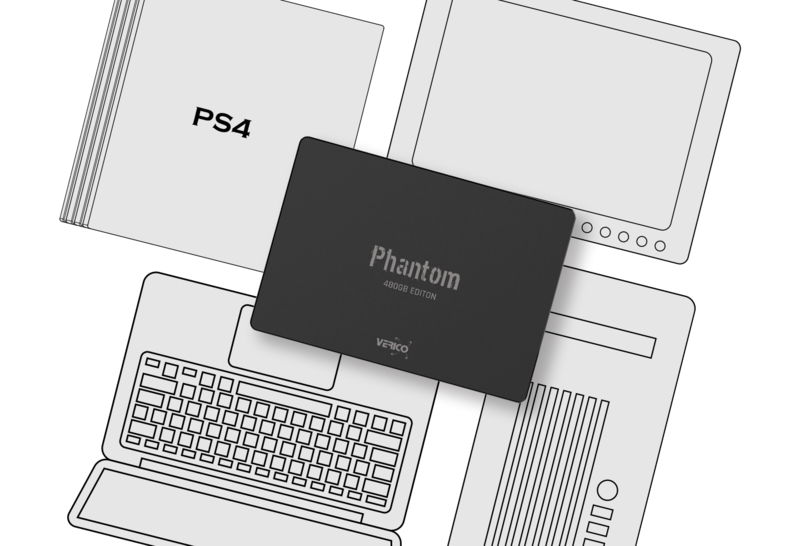 The Phantom SSD utilizes a 7mm ultra-thin form factor and SATA III 6Gb/s interface, making it fully compatible easy to upgrade desktop computers, regular or Ultrabook laptops, and PlayStation 4 or PlayStation 4 Pro (Limited to 240GB and above)! Monitor your SSD’s health, run performance tests or check device information with our free-download Toolbox. 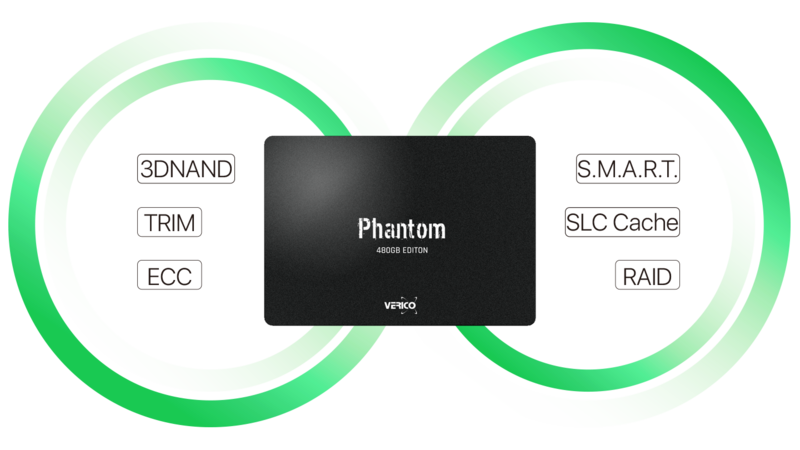 All VERICO Phantom SSDs have been through rigorous quality screening and testing procedures before shipping out, and are covered by a 3-year warranty, so our customers can rest assured and enjoy our top-notch quality products. *P.S. Please refer to the detailed warranty information on our support page. Total capacity may vary depending on your operating system. On general, 5-10% of space may be reserved for system usage.